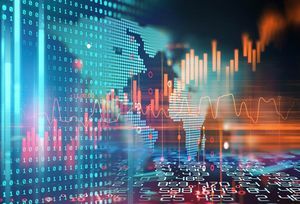 As bankers' skepticism about blockchain deepens, crypto firms should demonstrate how the technology can help financial companies, such as by extending access to the underbanked, says Hinkes, a... prominent advocate of blockchain. Bitcoin soared to its highest in almost five months on Tuesday, pulling smaller cryptocurrencies up with it, after a major order by an anonymous buyer set off a frenzy of computer-driven trading,... analysts said. In the 10 years since Bitcoin was created, a lot has happened to cryptocurrency. Do we understand crypto any better? Are we underestimating it? Bitcoin, Blockchain, Ethereum, and even Satoshi Nakamoto... went from obscurity to something we might see on mainstream news. Completely new industries around cryptocurrency and blockchain technology sprung up. 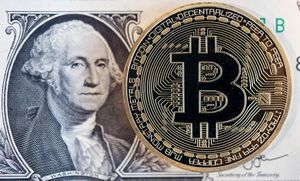 Investors and early […] The post 10 Years After Bitcoin Began, are We Underestimating Crypto? appeared first on ReadWrite. IBM's Blockchain World Wire global payment network gives a boost to Bitcoin and XLM. A cryptocurrency firm said it will stop using trademarks including the term "Alibaba" as part a settlement of a lawsuit brought by Alibaba Group Holdings Ltd, the Chinese e-commerce retailer. A shocking year for crypto losses and confusion over blockchain won't stop these startups. Cryptoasset investors are influenced by friends and social media celebrities, but often understand little. Hey, look at that. 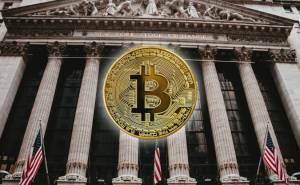 A cryptocurrency exchange has decided to do the right thing – albeit belatedly, and only after a sustained public outcry. 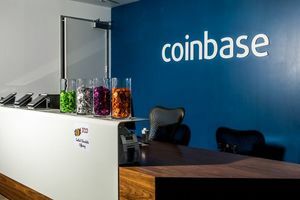 The San Francisco-based exchange Coinbase announced on... March 4 it had agreed to part ways with several new employees holding a particular grisly distinction: Namely, that they previously worked for the incredibly shady Italian spyware company Hacking Team. SEE ALSO: Now any idiot can apply to list their altcoin on Coinbase Hacking Team, for those not in the know, has been accused of selling spyware to governments with dismal human rights records. For example, the Ethiopian government allegedly used Hacking Team tools to target journalists in the U.S. IT professionals have the know-how and requisite privileges to deploy Bitcoin miners, and to cover their tracks. Could your organization be at risk? As the extreme volatility of cryptocurrencies makes them difficult to depend on for day-to-day use, another type of virtual currency is gaining popularity: stablecoins. 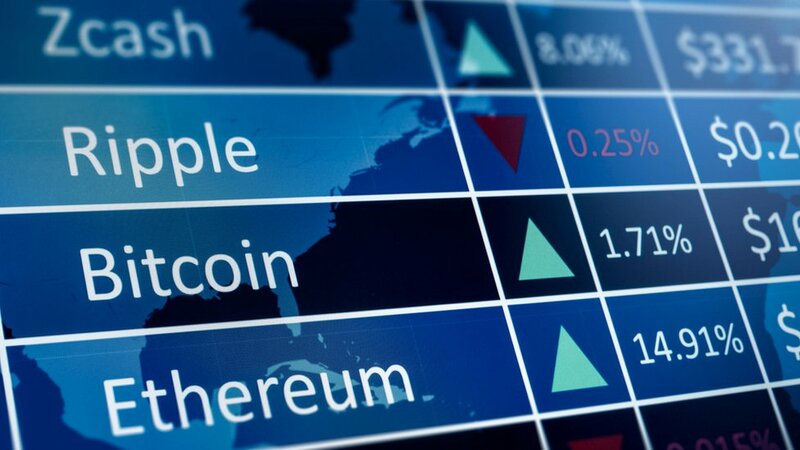 Several cryptocurrency exchanges have moved closer to mainstream markets by buying listed companies, looking to raise funds and present themselves as embedded in the traditional financial services... world they once spurned. Neutrinoâs technology will aid the crypto exchange to investigate and prevent cybercrimes.